Developed specifically to meet the needs of small and midsize businesses, the Avaya 5410 series digital telephones incorporate sleek design, improved ergonomics, flexibility, and enterprise-class voice quality. 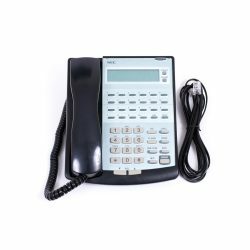 The 5410 offers more robust capabilities, like a 5 x 29 display, twelve label-less call appearances, and a two-way speakerphone. 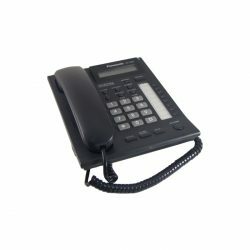 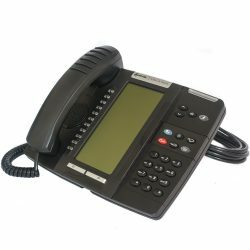 This robust line of display phones provides local call logging, speed dial for multiple line appearances and fixed feature buttons. 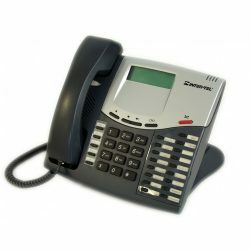 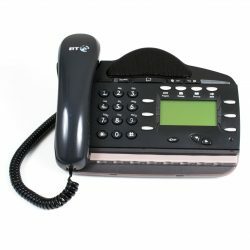 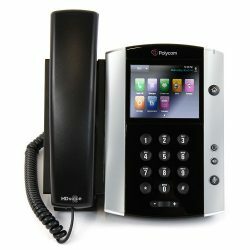 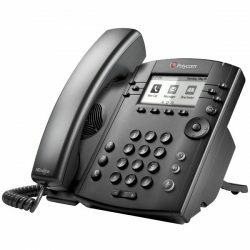 These phones are designed to work with IP Office, and are priced for small and medium-sized businesses. 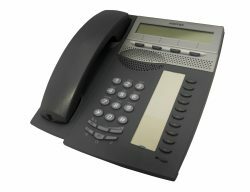 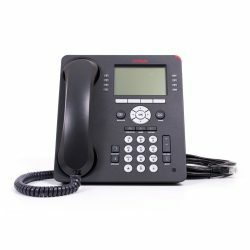 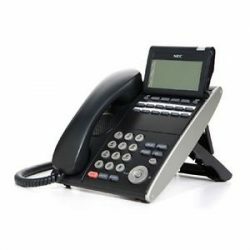 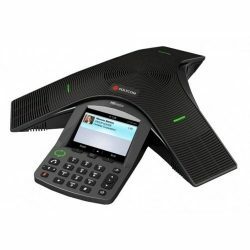 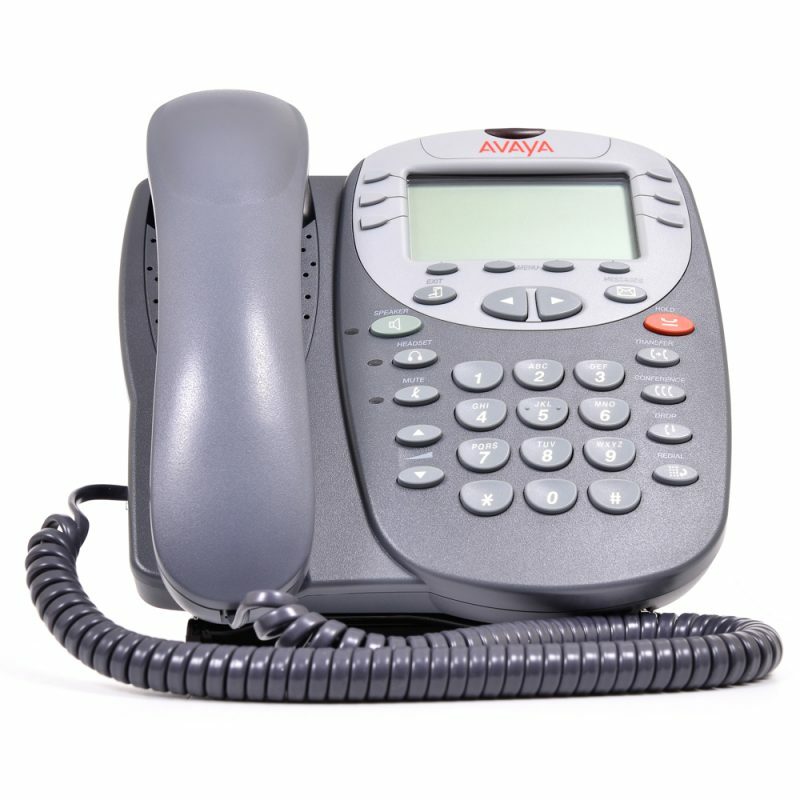 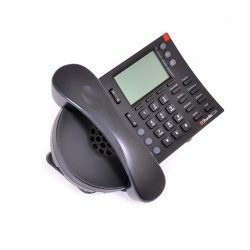 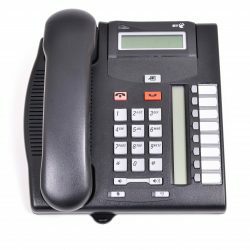 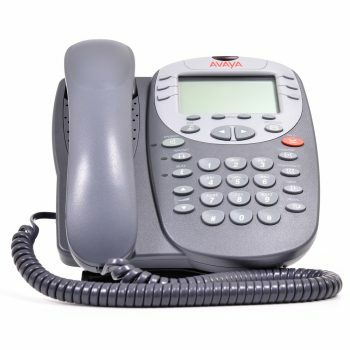 The Avaya 5410 is a flexible display telephone with several capabilities such as local call log and speed dial, that are not orderable on previous generations of digital telephones. 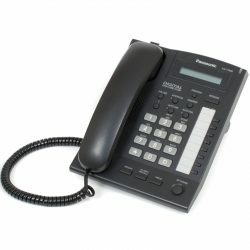 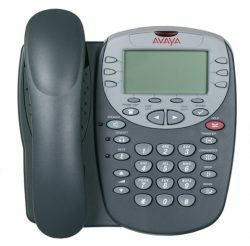 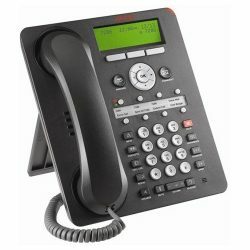 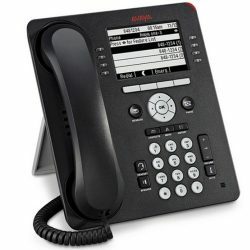 1 review for "Avaya 5410 Digital Telephone"
This phone is a total steal at this price!